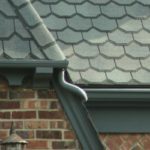 If you want to know how to shingle a roof in the best, cost-effective way, then you will need to learn the process of precision installation to maximize the life of your new roof. The good thing is, it is quite easy! Homes with shingles guarantee excellent insulation and protection from wind, rain, and hailstorms. 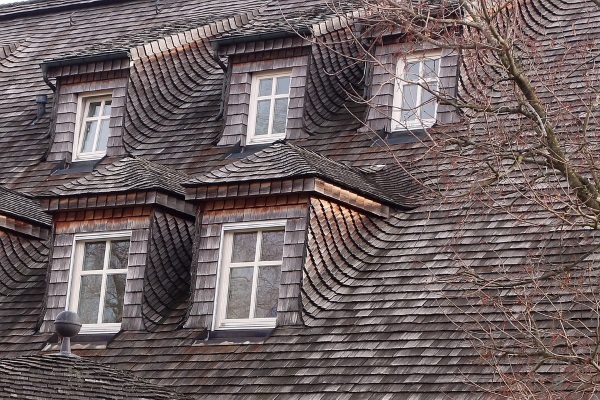 Read on to learn more about shingles and installing your shingle roof effectively! 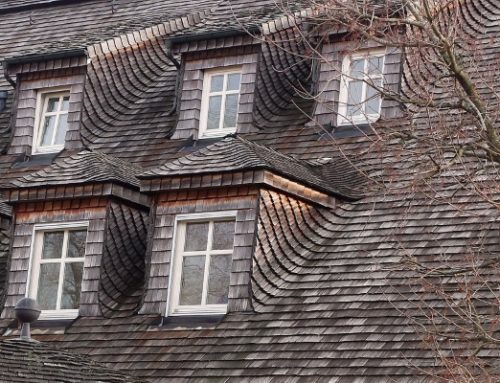 Properties built in the 17th century used shingles made from clay, asphalt and wood on sloped roofs because of its rainwater-management capability. The overlapping materials’ weight allows it to press against old wooden or leaf-based underlayments. 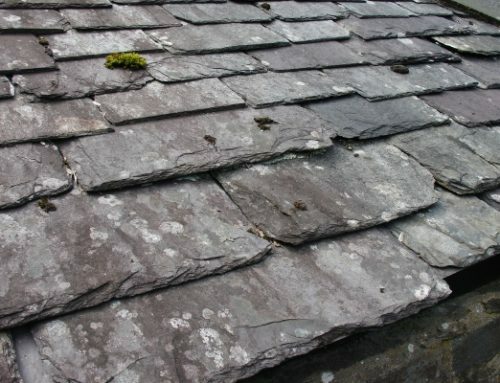 Even in old structures, shingles had prevented water, snow, ice, and hail from creating any immediate damage. 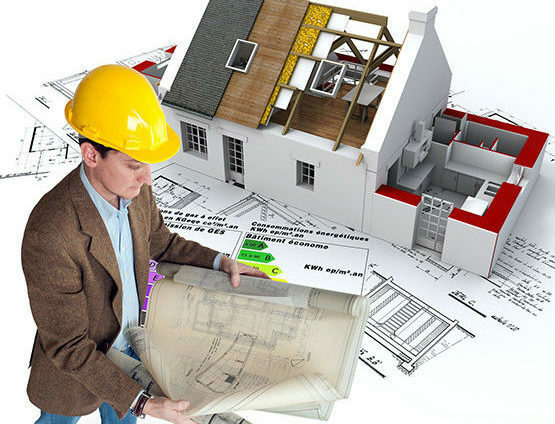 The efficiency of shingles, now made more efficient with better manufacturing standards, is indeed unquestionable. 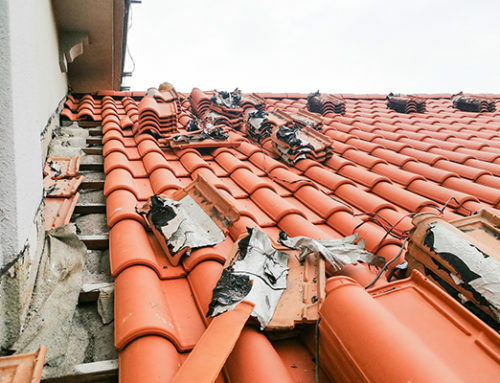 This is why contractors can highly recommend them to homeowners. 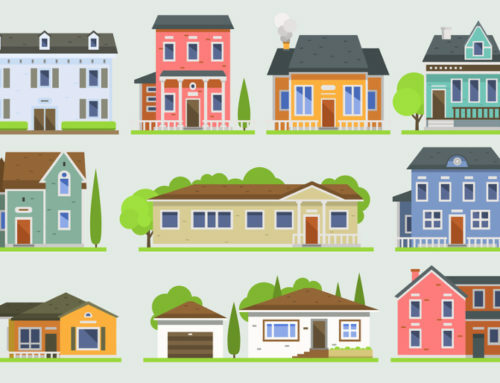 Shingles add curb appeal, insulation, and weather protection for any home and its roof. Depending on the material, they have a lifespan of 30-50 years. 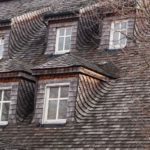 These commonly used shingles and shakes for modern homes are capable of delivering decades of unparalleled protection and aesthetic for any home. Three-tab shingles look like brick walls or facades in their appearance. They are very affordable and durable. Made from hybrid asphalt and clay, three-tab shingles can hold their own against strong winds, strong rain and hailstorms, and provide insulation for any home. They also come in dozens of colors making it never a problem to find the right three-tab shingle for any property. 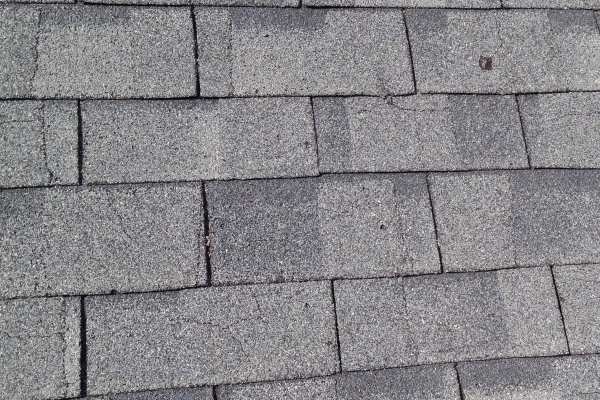 Asphalt-based three-tab shingles can last for up to 15-30 years. Used in 17th century castles, and nobles and aristocrats’ homes, clay tiles are efficient, affordable, and durable. They give any home a historic, jaded, yet modern appeal. 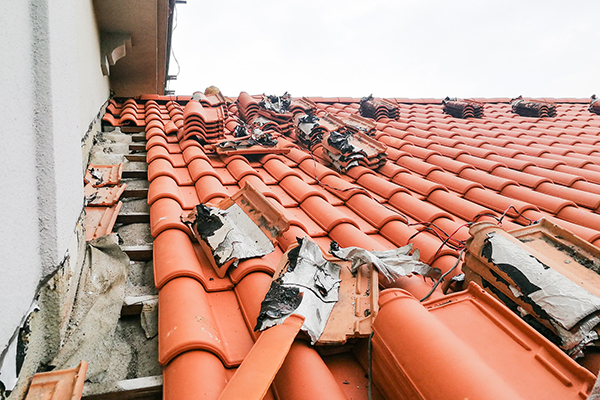 Modern clay tiles are usually manufactured with partial asphalt and cement to reinforce their durability. These affordable tiles can live up to 75 years with installation and maintenance. Wood and cedar shingles and shakes are light and capable of insulation. Their rapid heat dissipation make them an imperative choice for any suitable home. Unlike tab and clay shingles, their tabs come in varying sizes. Wood and cedar shingles and shakes give homes a grainy, light-colored, and durable roof capable of withstanding any weather. 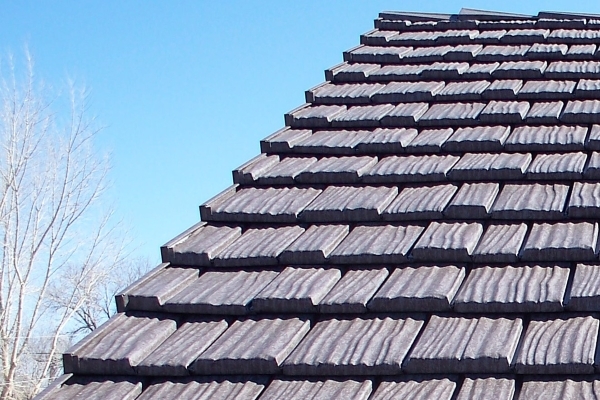 You can use other shingle variants for your home. These vary in price and characteristics, so choose carefully! Most roofing contractors will cut five varying shingle sizes depending on the material and pattern they are to use. The usual pattern is to cut the first tab in half for the first course then a whole tab shingle removed to start the second course. The first tab “shifts” its size to fill each row as necessary. You can cut them using a hook-type blade or other compatible tools. Roofing underlayment adds further insulation and prevents leaks on your roof. 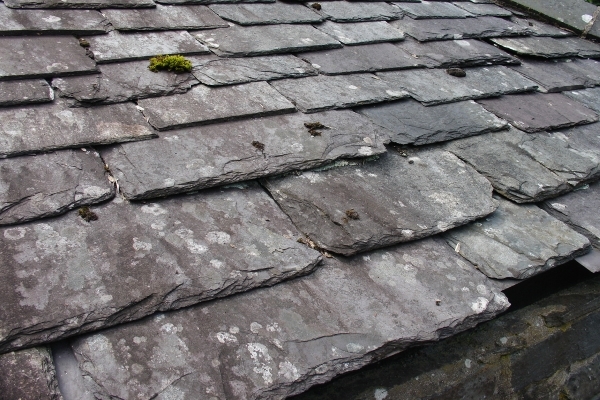 Shingles are capable of managing rainwater by leading them downward against its impenetrable barrier. However, water and moisture can still make its way underneath them. If you ask any expert on how to shingle a roof, they’ll tell you to invest in good underlayment first. 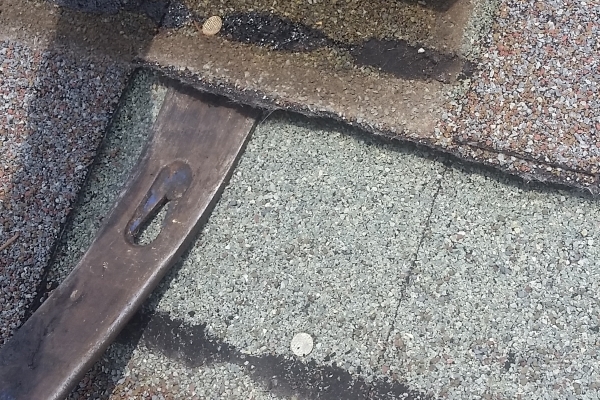 Underlayment made from asphalt, rubber, and non-bitumen synthetic material leads these stray water onto your drip edge, the same place your shingled roof will send rainwater. You can roll underlayments on top of your roof sheathing, applying roofing adhesive as you go. 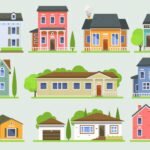 How to shingle a roof effectively: find the right pattern that works for your roof. 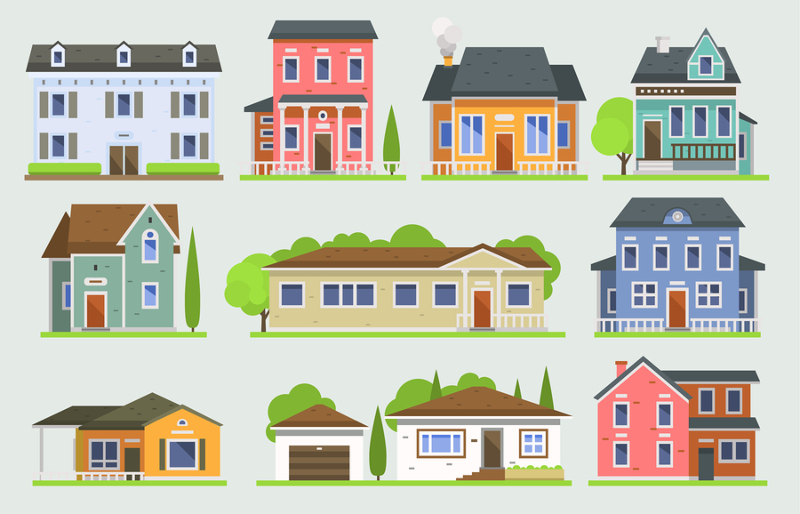 Basic shingle patterns include the straight-up, half, four, and five-inch pattern offsets. These are easy to perform and maximize the protection shingles offer your home. These four usually differ in their overlap pattern and installation method. The straight-up pattern requires you to cut your starter-course first shingle tab in half, then cut an entire piece off the second, then 1.5 of the next course, and so on. This creates a basic overlap between layers that maximizes the roofing protection capability of your shingles. You’ll need to place two nails from each end of the shingle. If you’re using three-tab shingles, you can use four nails to fully secure them. One of the more-difficult ways on how to shingle a roof, you achieve the six-inch half-pattern onset by starting a new course every six inches in each row. For every seventh course, your shingles will realign with each other, offering extended roofing stability and protection. Once again, only use four nails per three-tab shingle. Contractors often recommend the four or five-inch offset pattern because it is easier to create an overlap of four inches for wood and cedar shingles and shakes for every ten courses. It allows roofs to hide shingle irregularities, prevent the penetration of water into the underlayment, and improve insulation. Racking allows you to shingle your roof in a vertical pattern on top of your initial horizontal course. It introduces a leak-proof barrier capable of withstanding rainwater and snowstorms with almost zero chances of moisture seeping in between the shingles. However, it may void your manufacturer’s warranty because it may not the recommended installation process for your shingles (unless stated otherwise). For all shingle patterns, placing a nail two inches from each end allows the other rows to overlap and cover the nail heads of the previous rows. Make sure to check your nail gun’s air compression and depth setting to make sure the nails are not mashing against the shingles. Doing so prevents the nails from coming loose later on. The second shingle course should be on top overlapping half of the tabs of the first course. You can use chalk to draw a line indicating the installation area of the second course. As you continue with the third and next rows, cut the top of the half tabs just above the area you will nail your shingles. Make sure your chimneys, vents, and stacks have metal aprons. Cement these against the areas you will install shingles. You can use roofing cement to cover each lower apron of the roof openings to secure the shingles effectively. If your set of shingles came with ridge-capping layers, you can use longer nails to secure them. 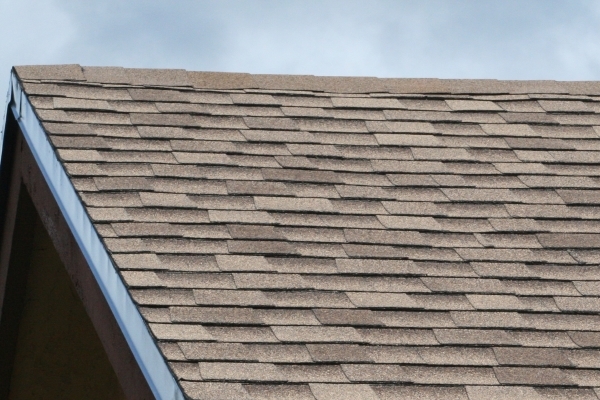 If not, you can cut regular shingles and bend them just enough that allows them to fit tightly on the roof peak. You will need longer nails because they will need to puncture through more shingle layers. Installing shingles is definitely not rocket science. 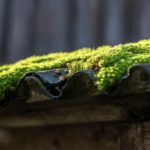 If you have the patience and diligence to push through with shingling your roofs, then this guide will help you achieve your goals effectively. 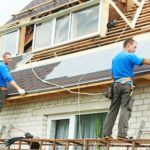 However, if you lack the time to shingle your own roof, it may be best to use the services of professional roofing contractors to achieve this.